The ATN X-Sight II 5-20 smart rifle scope is an amazing night vision optic, loaded with an astonishing list of features. Great features and innovative solutions for night vision, available in a great price. 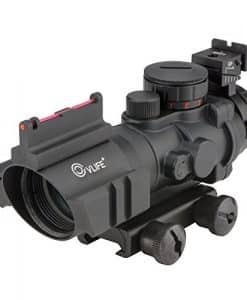 An optic that lets its users have a clear night vision in a huge range of colors, ballistic calculations to facilitate the shot, video and image recording and so many more amazing options. 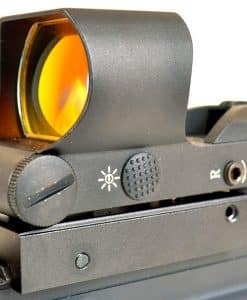 ATN X-Sight II 5-20 smart rifle scope does not need many added extensions to get the best out of it. 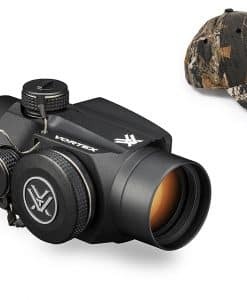 The embedded CCD sensor, customizable infrared channel and reticle allow the users to get the best vision without fumbling over image intensifiers. 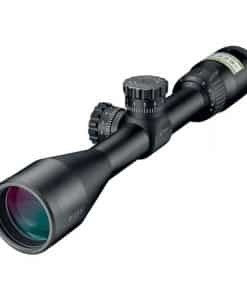 Meant to facilitate hunting predators or hoards, this is one reliable rifle scope. 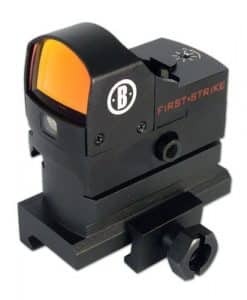 The superb technology and advanced computation make zeroing in and zooming quick, easy and smooth. Experiment with the IR options for the hunt to suit your personal preferences and better vision. The ATN X-Sight II 5-20 smart rifle scope perform truly amazing during the night. Push the advanced settings to get the most benefit from the IR imagery. 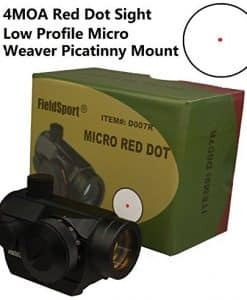 Though the sunlight can be great for recording and viewing, a rifle scope may not be the most ideal choice for a day time hunt. The lithium battery ensures you don’t run out of power and enjoy the hunting and chasing. 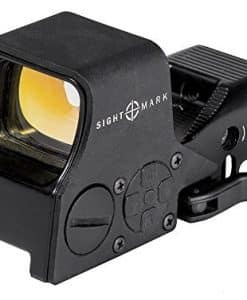 ATN X-Sight II 5-20 smart rifle scope comes with a range of choices in terms of the reticles, making it an extraordinary product. Though a generic product, it has been developed keeping in mind the needs of those in the forces or the military. 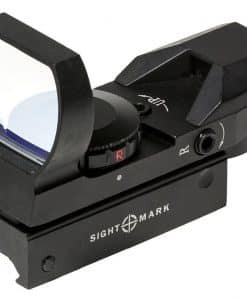 With image quality beyond expectation, the ATN X-Sight II 5-20 smart rifle scope users are likely to love it and be in awe of the great hunting or chase aid. 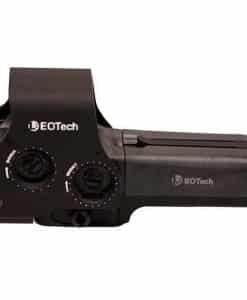 The ATN X-Sight II 5-20 smart rifle scope has an advanced camcorder with infrared night vision, programmed to serve as a riflescope as well, all within a smart, compact body. Equipped with the Obsidian core, it is one of the most technologically advanced and smart rifle scope available. WIFI for mobile Android application connection. Once the power is turned on, users are taken to the home screen to explore the menu. Here you can either begin the real rifle scope experience or learn a few things by exploring the menu. 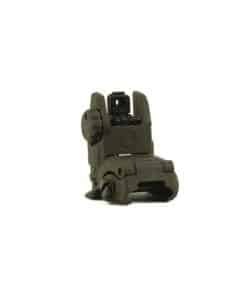 The ATN X-Sight II 5-20 smart HD allows its users to see in the dark, either in green or high contrasting colors. The best part, night vision can be enhanced with great flexibility, thanks to the various day and night modes. Users can choose their desired modes with easy to use access menu or by using dedicated application, which may easily be downloaded. At any time during your hunt, if you feel there is an extraordinary still or a motion you would love to capture and admire, ATN X-Sight II 5-20 smart rifle scope allows you to do just that. With the automatic recording options, you just need to push the button to allow the system to record the amazing moments. Q: is this scope waterproof? A: no its not waterproof. Q: what is the weight of this scope? A: weight of this scope is around 2.5 lbs. 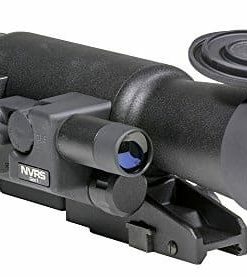 Q: is this scope is only for day vision? A: No, it has both the day and night vision options. Within these, you can explore a range of other modes to facilitate your shot. Q: Is this scope has totally digital functionality? A: Yes, the scope has been built with total digital functionality. Q: Is this scope has HD view? A: Yes, both the images and videos are produced in HD quality. Amazing scope. Great HD quality video recording while shooting and its night mode function is also very great. I love that feature. 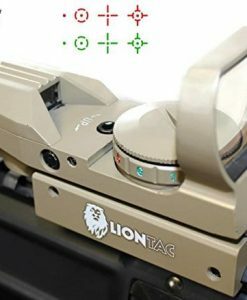 The most amazing digital rifle scope ever…. 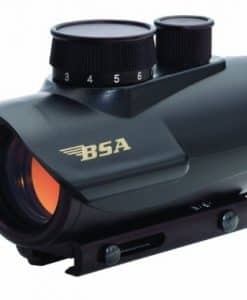 A great rifle scope. It’s rich with some of the most amazing features. Mobile phone linkup is a great idea, and I liked the triggered shot feature of the camera. I am really impressed with this scope, particularly since the recent updates. The scope is a digital ghost after these updates. I am loving my new scope and going to rate it high. I am a hunting lover. So’ I have tried many scopes for my rifle but ATN X-Sight blows my mind away with its night vision feature. I can hunt at night easily now and record my every single shot with its HD filming feature. Thumbs up for the designer of this superb scope. 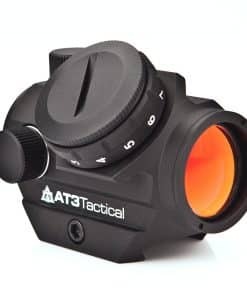 An incredible scope, ATN truly made a great deal of enhancement and offered a smart and innovative product to facilitate the hunting or establish the law. Easy to understand and utilize and that too on a price that is totally worth the benefits. Awesome for recording those incredible shots. It may have its share of issues, but all in all it is a great product with little to complain about. With its amazing technology, you can now see and easily take successful shots even in pitch-dark night. Within the compact size and slender body, you get an amazing viewing range and quality. The built-in systems do all the calculations, needing the users to just input the details and get easy viewing and options to take their shot. Helps make better and quicker decisions and considerably enhances the rate of successful hits.